According to Los Angeles manager Dave Roberts, Brian Dozier underwent an electrocardiogram that revealed abnormalities in his heartbeat. 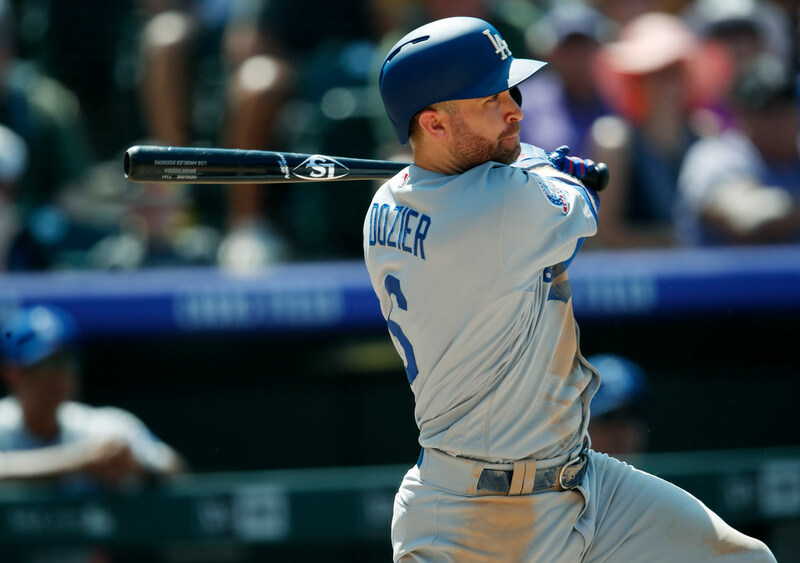 Former Twins second baseman Brian Dozier has been off to a hot start with the Dodgers since being traded two weeks ago, but on Monday he had to leave in the late innings of a 5-2 loss to the Giants with dizziness. According to Los Angeles manager Dave Roberts, a subsequent electrocardiogram (EKG) — a test that measures the electrical activity of a person’s heartbeat — revealed abnormalities. Dozier will reportedly undergo more testing, per MLB.com. The news comes just a few days after Dodgers closer Kenley Jansen was placed on the disabled list with an irregular heartbeat. Dozier is hitting .282 and has a whopping 1.018 OPS in 12 games since the trade. He’s been an extremely durable player, appearing in at least 147 games each of the past five seasons with the Twins. UPDATE: Dozier is back in the Dodgers lineup Tuesday.